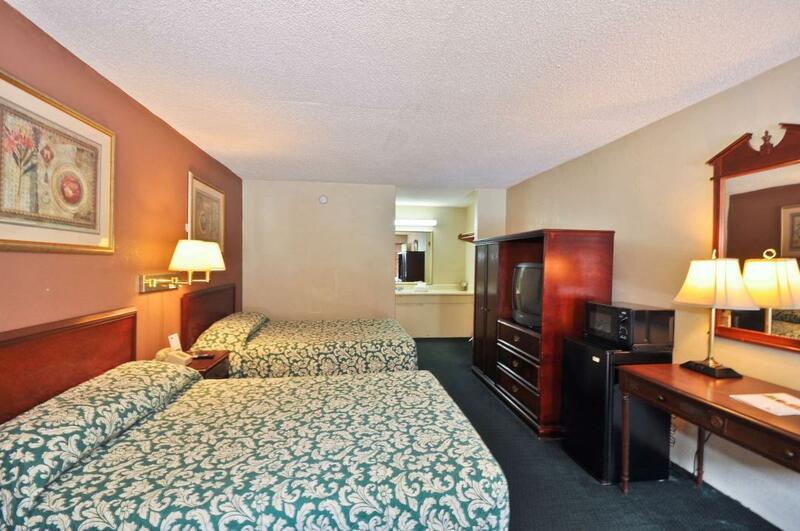 Country Hearth Inn and Suites Marietta offers ideal accommodations and location whether you are in town for entertainment, sightseeing, or simply passing through on your way to Atlanta or Chattanooga. Our newly renovated property offers clean spacious rooms, free daily hot continental breakfast buffet, free coffee in our lobby, and free Wi-Fi. 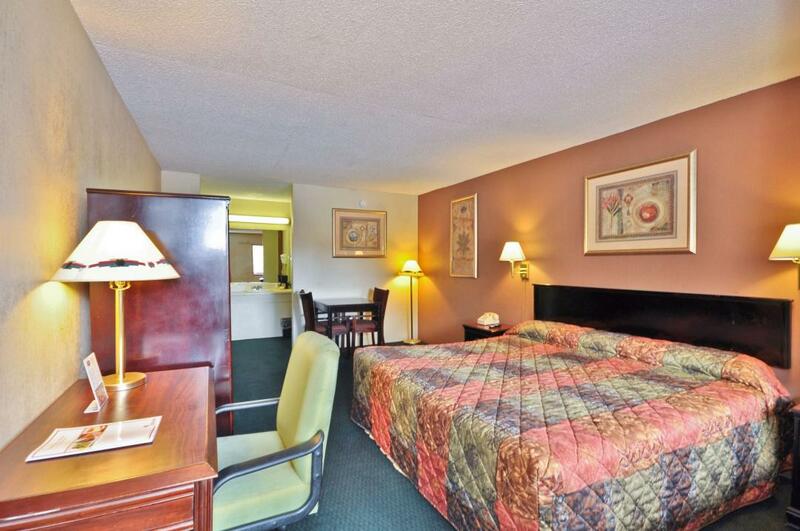 All guest rooms include microwave, mini-fridge, hairdryer, cable TV, ESPN, iron, ironing board, desk with lamp, alarm clock radio, free local calls, and wake-up service. 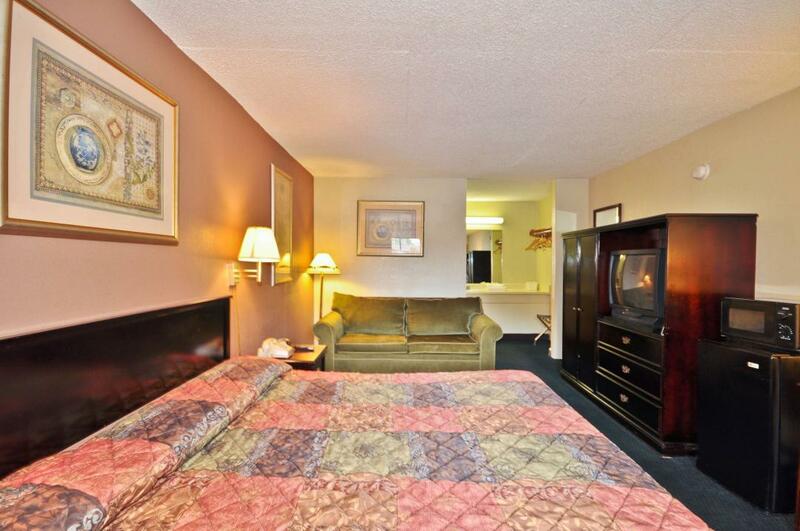 For your convenience our hotel offers both smoking and non-smoking rooms. Do you need a handicap room? Please call us directly and we would be happy to assist you. Sorry, no pets allowed. 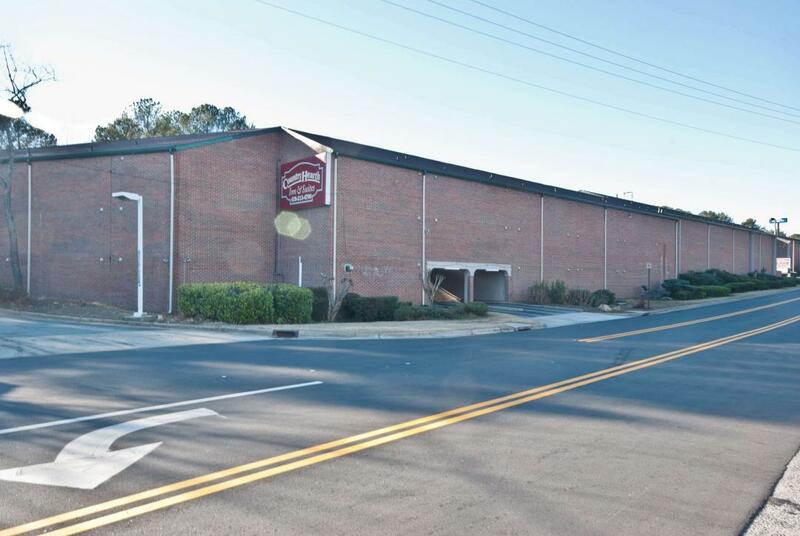 We are located just off of I-75, Exit 260 and Windy Hill Road. We are near local attractions such as SunTrust Park, Life University, and Six Flags White Water. 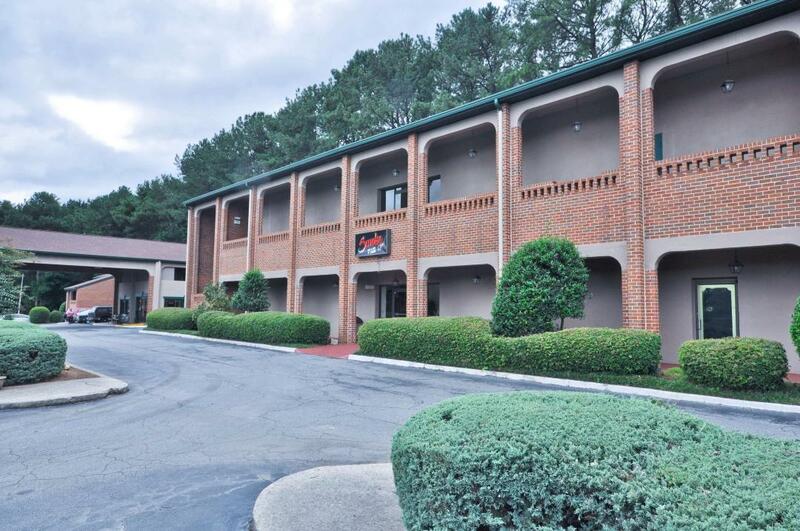 Country Hearth Inn and Suites Marietta is your best choice within the Northern Region of Georgia. At Country Hearth Inn and Suites Marietta our goal is to provide our guests a great experience, not just a place to stay. 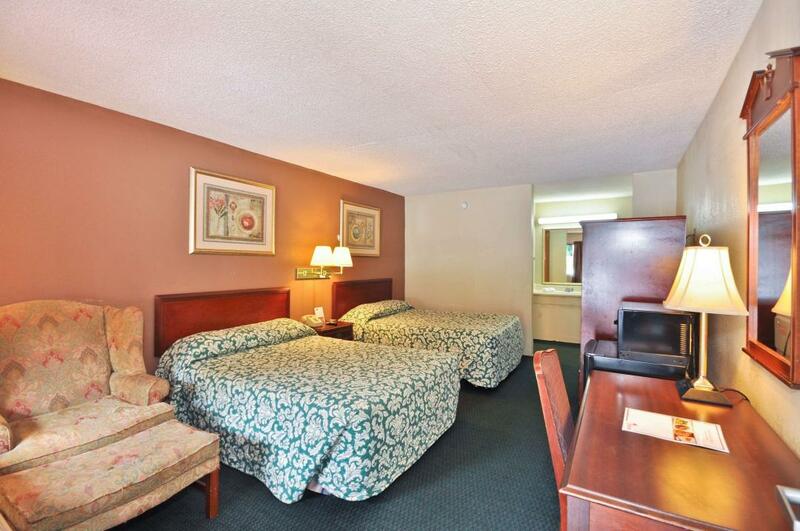 At Country Hearth Inn and Suites Marietta, Expect More. Get More. Country Hearth Inn provides everything thing you need to get the job done. Front Desk is available from 6am - 3am. Between the hours of 3am and 6am, please call 678-213-4720. If in need of a handicap room, please call us directly and we would be happy to assist you. There are multiple dining and shopping options within 3 miles, most within walking distance including Target and McDonalds. Pappadeaux Seafood Kitchen, 0.2 mi. Salah Thai Cuisine, 0.4 mi. Hashiguchi Japanese Restaurant, 0.5 mi. Sal Grosso Brazilian Steak House, 0.7 mi. 7 Star Chinese, 1.5 mi. Check out these Marietta attractions during your stay. Legacy Golf Links, 1.9 mi. Terrell Mill Park, 3 mi. A.L. Burruss Nature Park, 5.6 mi. East Cobb Park, 7.4 mi. SpaDreams Day Spa, 9.8 mi. Town Center at Cobb, 10.6 mi. Palm Beach Tan, 11.5 mi. Azalea Boat Launch, 12.2 mi. North Point Mall, 17.4 mi. Six Flags White Water, 5.5 mi. Marietta Museum of History, 6.8 mi. High Museum of Art, 10.3 mi. World of Coca-Cola, 11.8 mi. Inside CNN Studio Tour, 11.9 mi. LEGOLAND Discovery Center Atlanta, 12.9 mi. Dahlonega Mine Train, 13.5 mi. Fernbank Museum of Natural History, 16 mi. Stone Mountain Memorial, 26.7 mi. 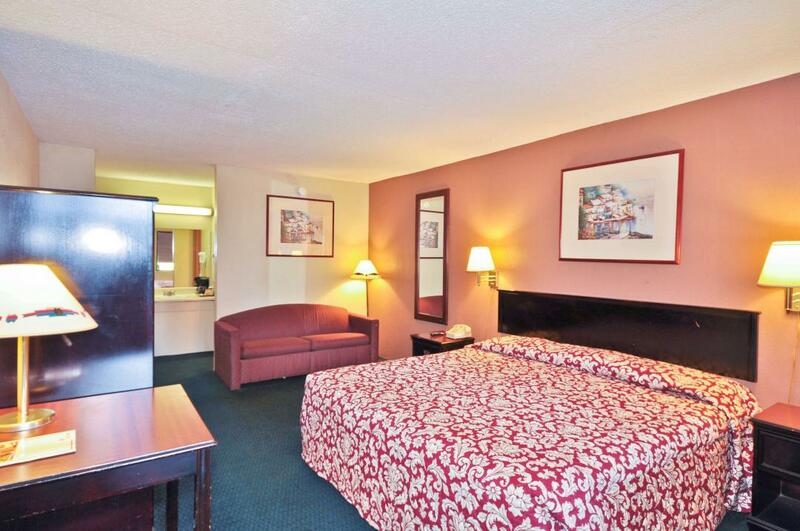 Comfortable accessible guest room with 1 King Bed. Non-Smoking. 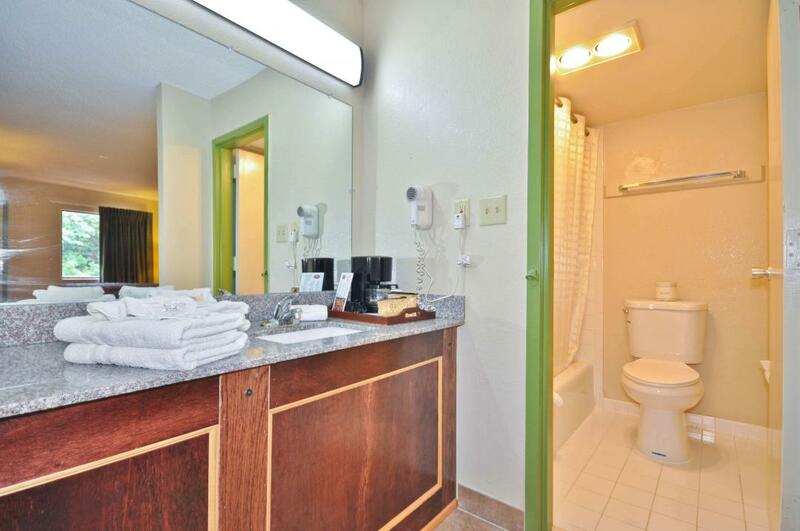 Amenities include free wireless high-speed Internet access, microwave, mini-fridge, coffeemaker, hairdryer, cable TV, ESPN, iron, ironing board, desk with lamp, alarm clock radio, free local calls, and wake-up service. Accessible features include an accessible vanity, grab bars in bathroom, accessible bathing controls, roll-in shower, accessible light switch, television with subtitle or closed caption, and wide room doors. Free continental breakfast is included. Deluxe guest room with 1 King Bed and sofa. Non-Smoking. 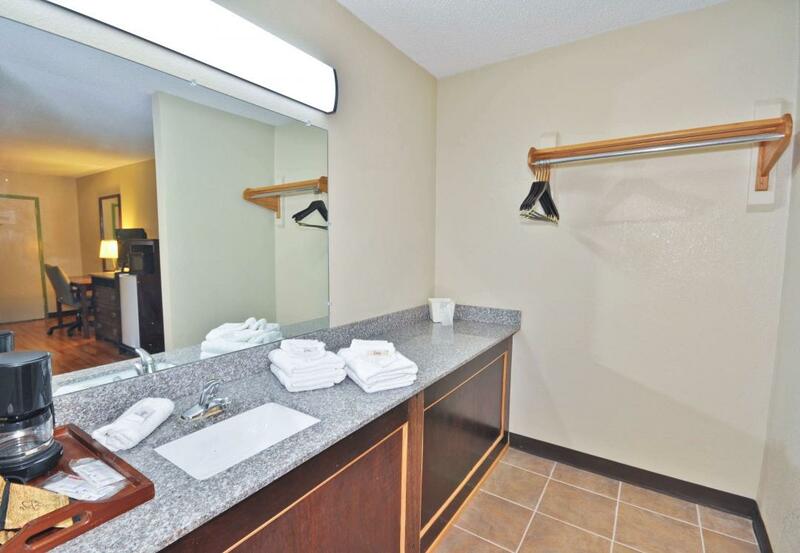 Amenities include free wireless high-speed Internet access, microwave, mini-fridge, coffeemaker, hairdryer, flat panel cable TV, ESPN, iron, ironing board, desk with lamp, alarm clock radio, free local calls, and wake-up service. Free continental breakfast is included. Deluxe guest room with 2 Double Beds. Non-Smoking. 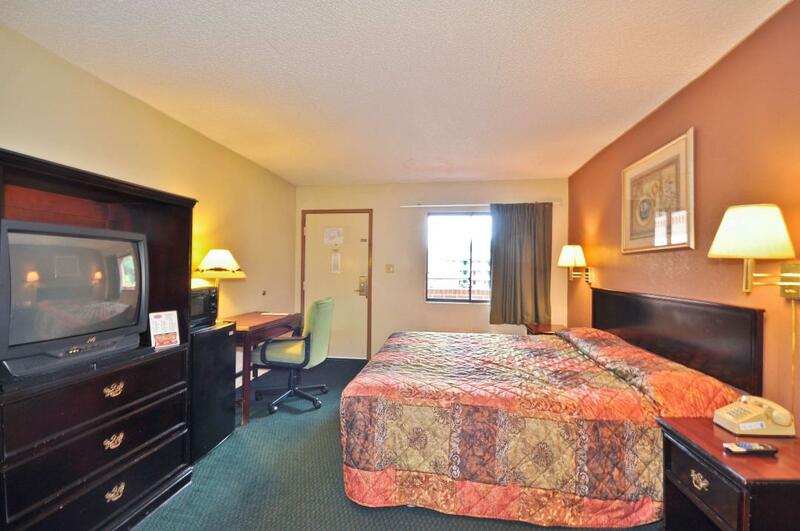 Amenities include free wireless high-speed Internet access, microwave, mini-fridge, coffeemaker, hairdryer, flat panel cable TV, ESPN, iron, ironing board, desk with lamp, big chair, alarm clock radio, free local calls, and wake-up service. 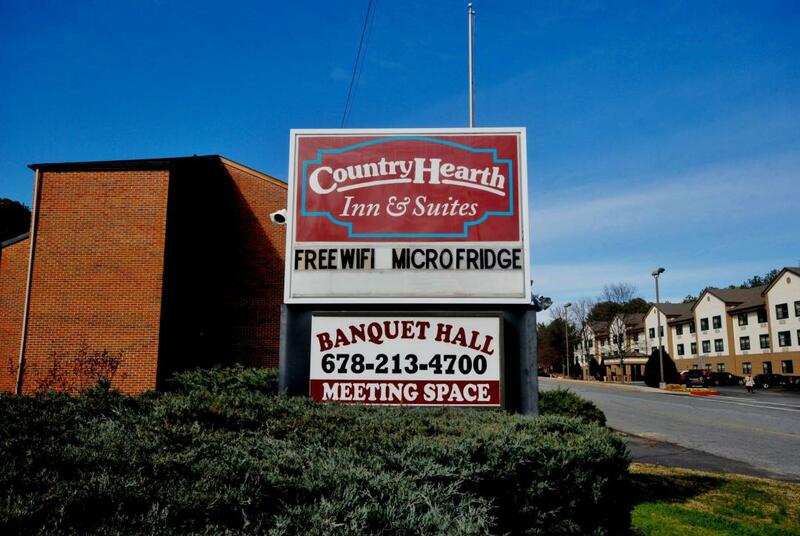 Free continental breakfast is included.